If you’re looking for the perfect treat for Easter, no worries. 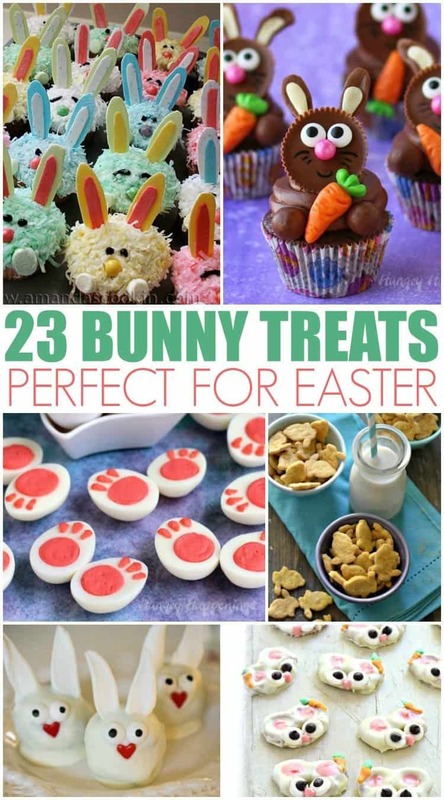 I have 23 Bunny Treats that I know you’ll love. The only problem you’ll have is deciding which treats to make for your family and friends. Easter is one of my favorite holidays. I enjoy celebrating with my family at church. Then we head home for Easter lunch. All the family comes over and we enjoy a scrumptious meal, an egg hunt, and each other’s company. I had never thought about the cute little bunny rabbit because he has always been a part of our Easter tradition. Of course, I taught my children the real meaning of Easter. 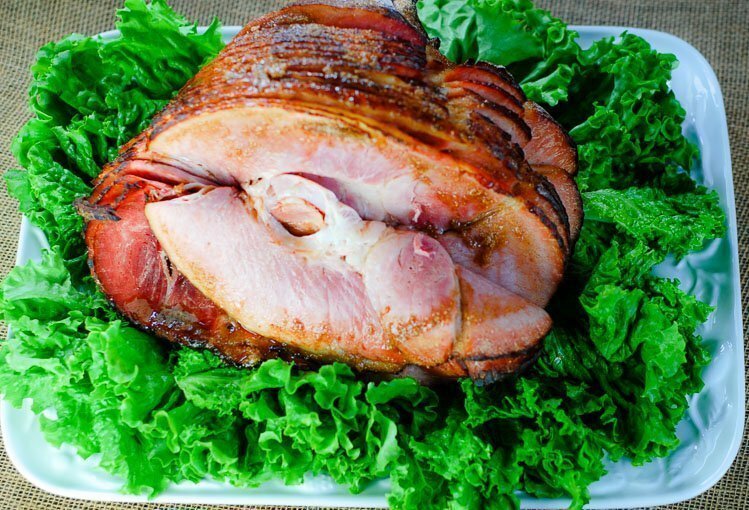 Pineapple-Peach Glazed Ham is always on the Easter menu. My kids would disown me if I didn’t include a baked ham. 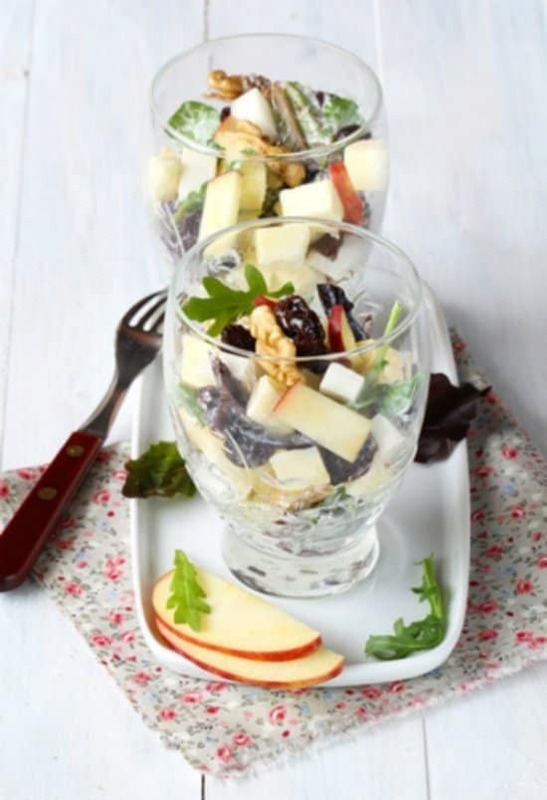 Waldorf Salad always makes an appearance as well. Find my entire Easter menu and recipes here. Of course, my favorite part of the meal is dessert! 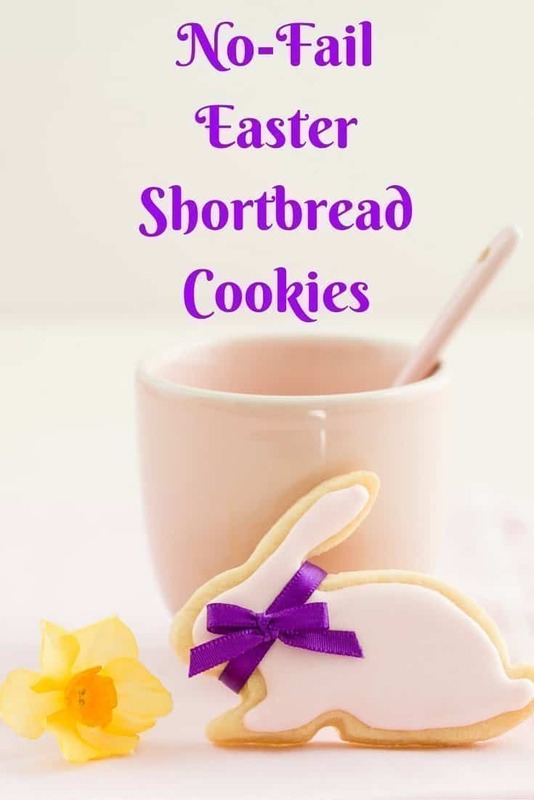 It doesn’t matter if you’re hosting brunch, lunch or an afternoon Easter Party, I’ve got you covered with 23 Bunny Treats – perfect for brunch, lunch or an afternoon party. What’s your favorite Easter treat? That is some list of bunny treats. Something for everyone to choose from. I could set up a bunny treat buffet table and let everyone pick and choose. It would be a huge hit. Wow, so many goodies that it is so hard to decide which one to make or eat. But I love anything that has Oreo cookies in them. I haven’t made deviled eggs in a long time. That would be such a cute Easter app. 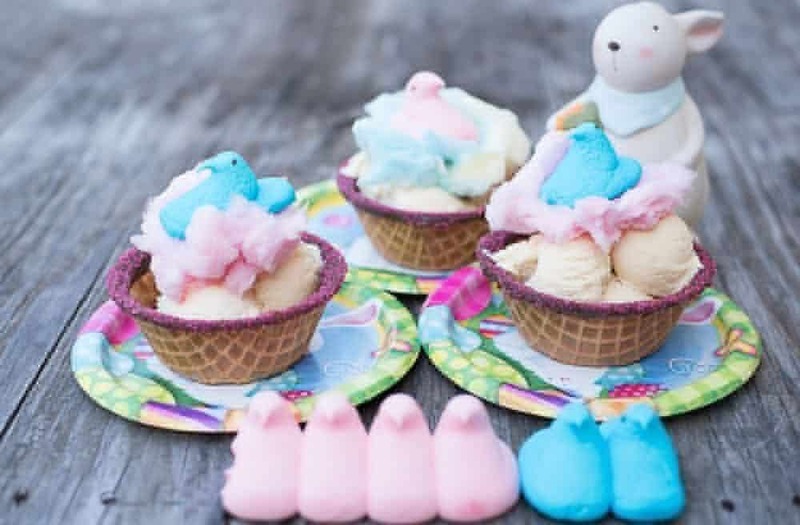 These treats look so adorable and pretty! They will be the centre of attraction! I am definitely going to try my hand on one of these. These are adorable. I have never hosted an Easter lunch, but I have attended a few. I have never seen any treats this cute though. So many great ideas for Easter meals. I love the no-fail shortbread cookies shaped like bunnies. Awe, these treats are all so cute! Easter is one of my favorite holidays (maybe becasue of the chocolate). These look good and so fun! I’m usually in charge of desserts for dinner, will have to bookmark this page. 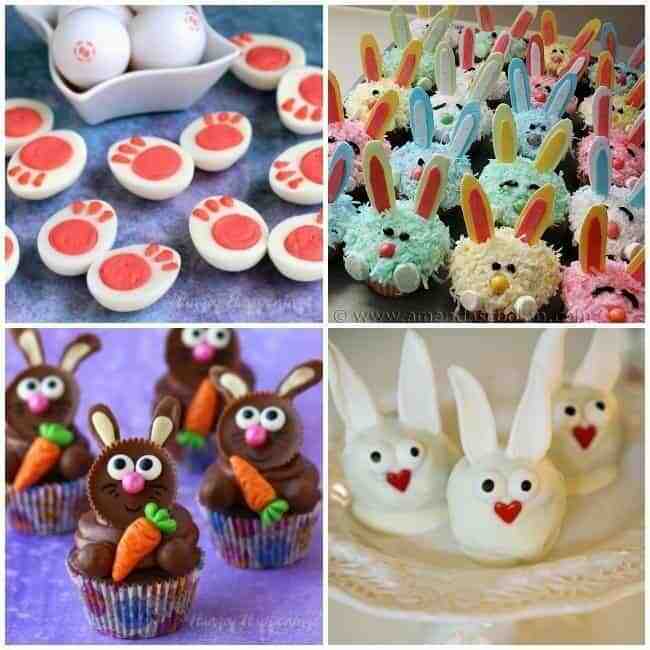 These are all great Bunny treats for Easter. I will have to try a couple of these recipes. The Bunny Bum Snowball Cupcakes are something I will try first. Thanks for sharing these awesome bunny treats. I can’t believe with my Pennsylvania Dutch heritage, I’ve never heard of that German legend. I don’t know if you watch Grimm or not, but that bunny sounds like something out of that show lol. All of these treats look so yummy! I need to try the Reese’s cupcakes! These are all delicious looking treats I am excited to give the Pineapple-Peach Glazed Ham a try. This is perfect for Easter. I love bunny ears. Awwe, these are cute treats. Perfect for the Easter. How inventive! These are so perfect for Easter. These look great! I am going to try your ham for easter this year. I am sure my daughter would some of those treats. That cute little whiskered face is so hard to ignore, especially when your bun sits up and looks so deserving of that special treat. These cute Easter bunny treat jars are a sweet way to deliver a little bit of springtime cheer to your loved ones. Those bunny treats are all awesome and equally delicious as well. I hope I could be as creative as you in the kitchen! sharing this post with my sister too. She may want to make these treats for her kids too. These are all such great ideas! I love making fun, on-theme foods for parties and events! So fun!